Kia ora, my name is Brendan Lambert and I have been a Marriage Celebrant in Auckland for over 8 years. I love working with a couple to create a personalised wedding ceremony which best represents their relationship and allows their personalities to shine through. I love journeying with a couple in the lead-up to their big day and taking them through the process of starting their married life together. Introducing a newly married couple to their friends and family for the very first time is privilege I thoroughly enjoy. I appreciate that planning a wedding can be a monumental task so I endeavour to make your ceremony one which is stress-free and relaxed. I always seek to strike a balance between being laid-back and formal, sentimental and fun in any wedding I am a part of. 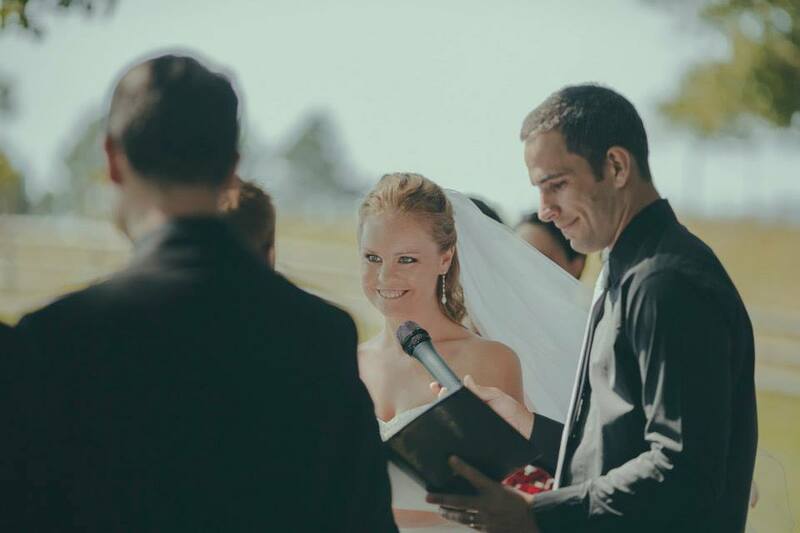 I'm passionate about creating a wedding ceremony filled with romance, humour and warmth.